There’s an incredible amount of construction around here these days. It’s apparently Winchester/Frederick County’s turn to grow. These schools are pretty amazing, too – the new Frederick County Middle school looks very much like a high school. And then there’s that whole trend where the school’s essentially share the same campus (separate, but together). I remember my primary schools (elementary-middle-high) weren’t even in the same town really. 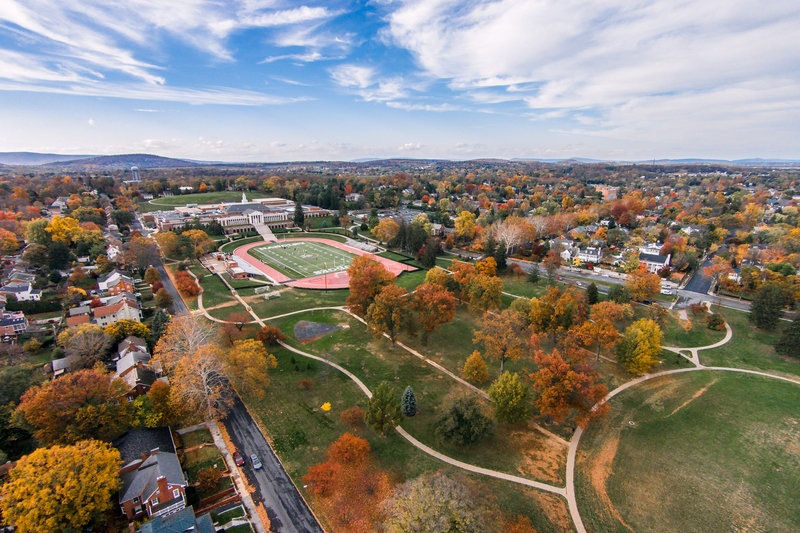 The current Gainesboro Elementary School with the new Frederick County Middle School construction behind it. 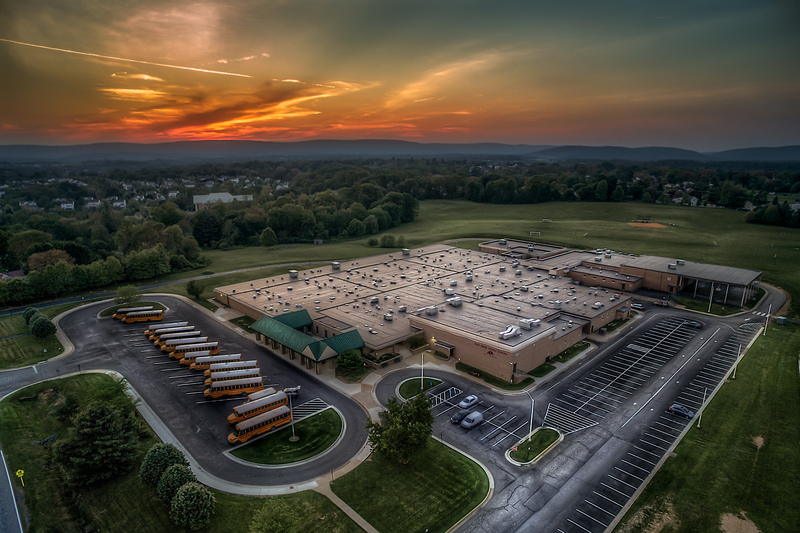 The new Frederick County Middle School. We devote an enormous amount of time and effort to improve our craft. To develop our own style. To create art. We put ourselves out there, sometimes in very vulnerable situations. When I say “we” I mean Creatives – anybody who creates. It could be paintings. Perhaps videos. How about crafts or wood carvings? For me, it’s photography. And those “vulnerable” situations I mentioned have everything to do with this phenomenon called the interwebs. Internets. The internet folks. For most Creatives, their art is their main source of income. It’s a business. It’s a job and a career. It was a choice. IT’S NO OK, PEOPLE, TO EXPECT US TO ALWAYS GIVE IT AWAY FOR FREE! You don’t expect to walk into your local grocery store/pharmacy/department store and walk out without paying do you? Why is it any different with photography? IT’S NOT. I’ll continue to consider freebies and I’ll make decisions based on my own business model and expectations at the time, but don’t get upset if I come right back at you with a link to purchase a commercial license to use my work. I post an image to a social media platform (an actual image, not a link) – I expect people to share it if the desire hits them. That’s the way it works. I post an actual image to my blog (here at cedarmeadestudios.com) – I expect people to “like” it or share it. That’s the way it works. By the way, all the images on this site are posted with a Creative Commons License. I post an image to my online galleries (cedarmeadestudios.smugmug.com) – I expect people to purchase those images if the desire hits. It’s an online store people. This screen grabbing has got to stop. IT’S NOT OK! Just because an image is on the internet does not mean it’s “up for grabs.” IT’S NOT OK. Did I mention that already. Technically it’s stealing. Like I said, I can’t catch everything. It’s impossible. I have, however, discovered multiple issues where an image of mine is being used (one from my online galleries) and I have no record of it being purchased. That’s stealing people. IT’S NOT OK! But the latest issue (the impetus behind this post) has really got me heated. Angry. Downright pissed off! And I’ll be addressing the issue with the guilty party. I’m hoping that it’ll be a simple “Oh wow, I’m so sorry.” but I feel this goes beyond “simple.” Who knows, maybe this person will approach me after I post this – we’ll see. I discovered one of my online gallery images imbedded in a Twitter feed. I have no record of it being purchased. And credit was given to someone else for having created it! WTF?! I’ve steered clear of watermarks, but perhaps I’m on to something with this one. Maybe you’d like to order a print of this image – the actual image with no watermarks. I took the new GoPro out tonight to determine if it’s worthy enough to be considered a decent camera in my photography tool box. I’ve made my decision. What do you think? The “Beacon of Light” all decked out for the holidays. | Order a print of this image. It’s nature’s color palette. What a great time of year to be a landscape photographer.